The 10 best family resorts in Kamala Beach offer first-class facilities and activities ideally suited to both young ones and their parents, ensuring everyone has a memorable and enjoyable time. Children can enjoy swimming pools, kids clubs and direct beach access while grown-ups can relax in on-site spas, high-quality restaurants and enjoy the beautiful views with sundowner cocktails, all presented by friendly and attentive service staff. 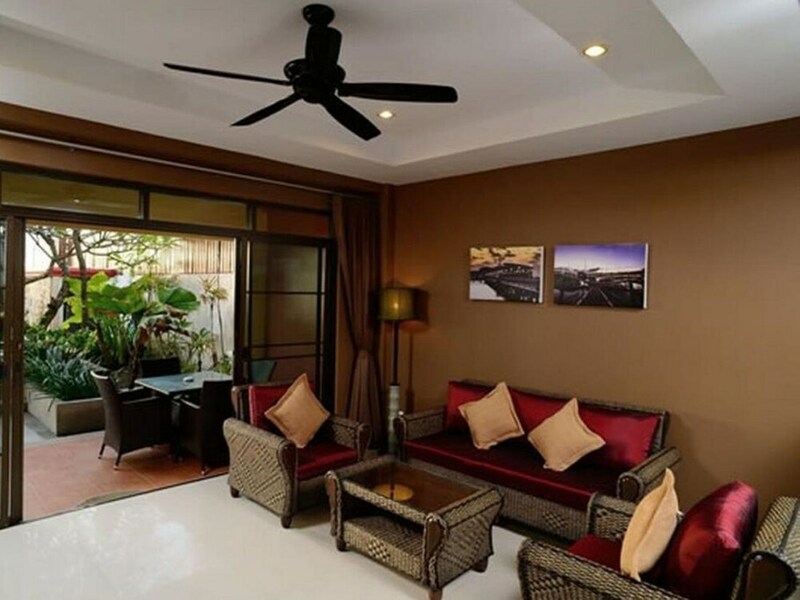 The most popular kid-friendly hotels in Kamala are also conveniently located in one of the quietest and most peaceful parts of Phuket, with a good choice of nearby restaurants, nightlife and attractions to enjoy. Kamala is the favourite destination of those who want sedate, easy-going sort of holiday, with nothing to worry about or rush for. If this sounds like your kind of family holiday then the following list of accommodation options is sure to contain exactly the right hotel for you.